We are an official Forest School Nursery. Forest School is a stimulating learning experience. It allows all children to test themselves, build self-esteem and pride, develop new skills and learn the art of reflection. We have a lovely little Forest School area within our grounds for our children to enjoy, with one qualified Forest School Coordinator and another four members of staff working towards getting their Forest School Leader qualification. All of our children enjoy daily Forest School sessions. 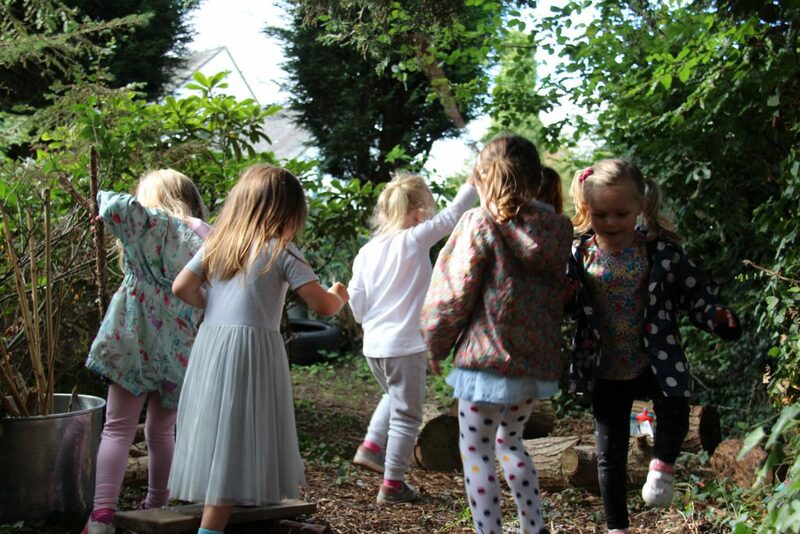 Forest School offers children an exciting, inspiring and constantly changing outdoor environment. Children learn new skills and develop gross and fine motor skills in an environment with an appropriate level of challenge. They learn to work together, communicate and negotiate with peers and with adults. Forest School offers opportunities to investigate and learn and to respect nature. 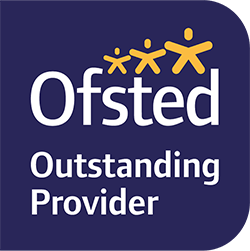 Experiences include den building, tying knots, whittling, construction, natural crafts, minibeast hunts, identifying and sorting natural objects, and natural mark making.